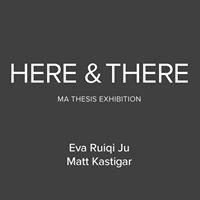 The Cecil R. Hunt Gallery will be hosting the opening reception of "HERE & THERE" by Webster University MA in Art graduates Eva Ju and Matt Kastigar on Friday, May 12 from 6-8 p.m. The event is free and open to the public. The exhibition Dispositive Environments opens this month in Webster University’s Cecille R. Hunt Gallery, with works by Mel Watkin, John Sabraw, Eva Ju, Chris Jordan, Ursula Biemann, Libby Reuter and Joshua Brown. Curated by Jeffrey Hughes, the exhibition highlights the tension between technology and permanence, and the too often neglected ecological consequences of industrial rapid expansion. 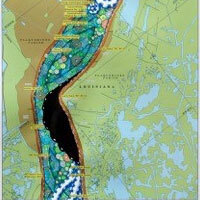 An opening reception is planned on March 24 from 6-8 p.m., with an artist lecture by Sabraw at noon. 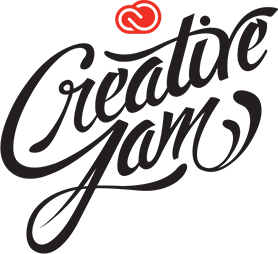 Adobe Creative Jams demonstrate and celebrate creativity all across the country, and the next event is at Webster University Thursday, Feb. 9. In addition to guest leaders from the local creative community, both the School of Communications and Leigh Gerdine College of Fine Arts faculty have recommended their best students to compete on design teams in a three-hour charrette showdown, with audience members helping determine the winners. The Cecille R. Hunt Gallery at Webster University will exhibit Clark Stoeckley: The United States vs. 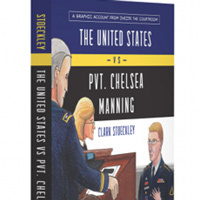 Private Chelsea Manning from Nov. 4-Dec. 10, 2016. Drawing in real time from inside the courtroom, artist, activist and Webster alumnus Clark Stoeckley captured first-hand the extraordinary drama of the Manning trial, one of the most important and secretive trials in American history. Each year, the first exhibition in Hunt Gallery strives for an experimental start to the academic year. This year, members of the Webster community are invited to help with creating “The Neighborhood’s Choice,” a unique concept that literally invites Webster University neighbors to loan a work of art to the exhibition. Twelve Graphic Design students presented their digital and print portfolios Jan. 29 to local designers, art directors, and human resources representatives. Faculty members, staff, alumni, prospective students, and other Webster students were also in attendance. Prospective students also had the opportunity to tour the graphic design studios and meet with faculty and staff of the department. 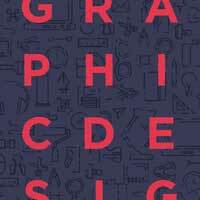 The annual Graphic Design Showcase, an open portfolio review event during which graphic design students will present their most recent digital and print portfolios, will be held Friday, Jan. 29, from 11 a.m.-1 p.m. in the East Academic Building, Edward Jones Commons. Students will have individual tables with their portfolios displayed and will be prepared to offer explanations and answer guests’ questions. Graphic Design students got an inside perspective of opportunities and careers in the field of design through the Graphic Design Employer Tour sponsored by the Career Planning and Development Center and faculty of the Department of Art and Art History, on Friday, Nov. 20. 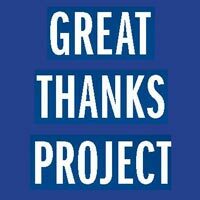 The third annual Great Thanks Project is back. Increasingly a project spirited by student initiative and philanthropic excitement, Student Ambassadors and Advancement staff will manage note writing stations at Marletto’s and the University Center Nov. 16-20. The note cards feature the artwork of BFA students Destini Johnson and Riley Williams. Community members can draw a donor name or write to a specific donor to say thanks for their part in making the Webster experience possible. 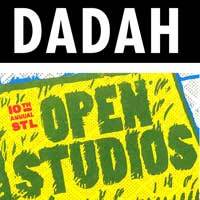 Several DADAH students, instructors, and alumni are participating in CAM’s 10th annual Open Studios Oct. 3-4. Participating artists open their studios to the public for viewing and tours during this city-wide event. 'The Gay Rub' is a collaborative project created and organized by artist/poet/activist Steven Reigns, showcasing a collection of over 150 rubbings from important markers of LGBTQ history. The Hunt Gallery presents an invitational exhibition of departmental alumni in recognition of the 40-year history of the Bachelor of Fine Arts degree, and the seminal position that study of the visual arts has played in the 100-year history of Webster University, the community of Webster Groves, and the broader St. Louis region. Forty artists representing several decades have been chosen to present work in the exhibition.